I invite you to visit my new MineCraft digs at HorsieFieldCastle for some holiday cheer on Saturday, December 28th. It was a little less than two months ago today, on October 28th, 2013, when I discovered Horses for the first time in the Survival World on the GamingEDUs Professional Play server. Although the 1.6 Horse update had occurred much earlier (see, “I Was on a Horse” from July 5th), it took a good deal of far-ranging exploration to locate horses in the wild. However, I must say that exploration in the Wild is one of the greatest joys in MineCraft — and finding horses in the wild was truly satisfying! 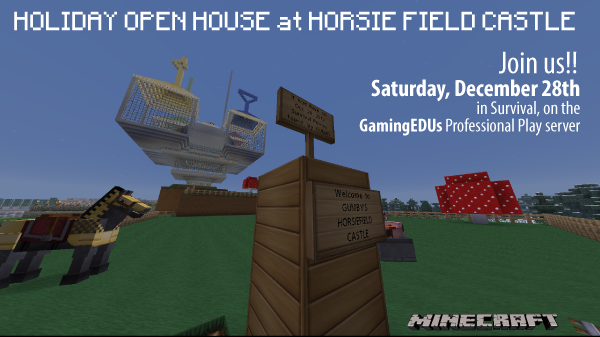 Since that time, a good deal of construction, gardening, mining, and landscaping has been underway at the Horsie Field, such that HorsieFieldCastle will be officially open for visitors on Saturday, December 28th, during the GamingEDUs online Holiday Celebration LAN party. 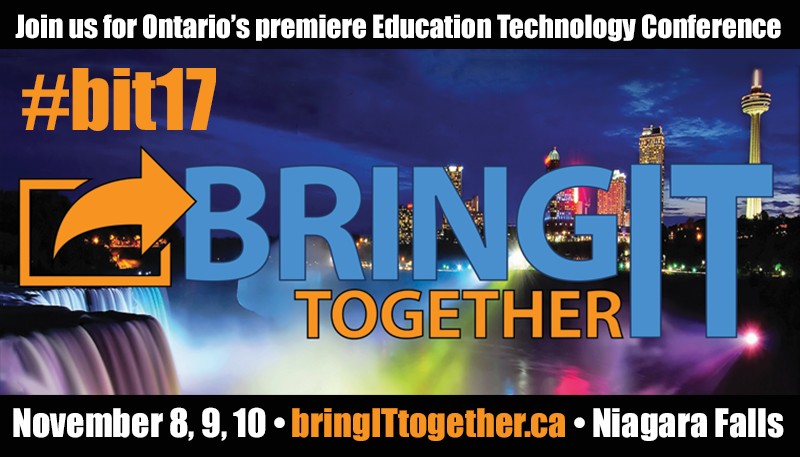 I look forward to seeing you at the Castle! Until then, may I wish you the very best for this holiday season! This entry was posted in Survival and tagged GamingEDUs, horses, HorsieFieldCastle, Survival on December 23, 2013 by GumbyBlockhead.